Srinagar: A separatist-called shutdown on Monday in the Kashmir Valley to mark the 35th death anniversary of Jammu and Kashmir Liberation Front (JKLF) founder, Maqbool Bhat, which has paralysed life across the region. 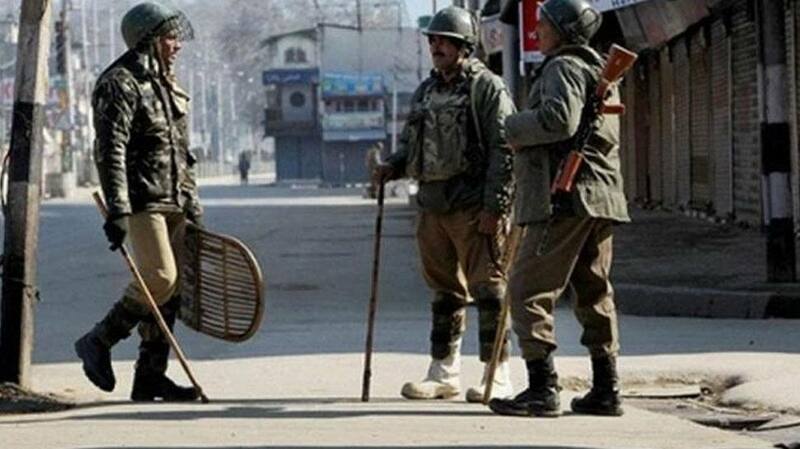 Shops and business establishments remained shut in Srinagar and other major cities and towns of the valley. Public transportation was also suspended.